Offer expires on 8/4/17 at 11.59PM. This pack CANNOT be deferred or extended. First time yogis only. This pack is active from date of purchase and expires 21 days from that date. 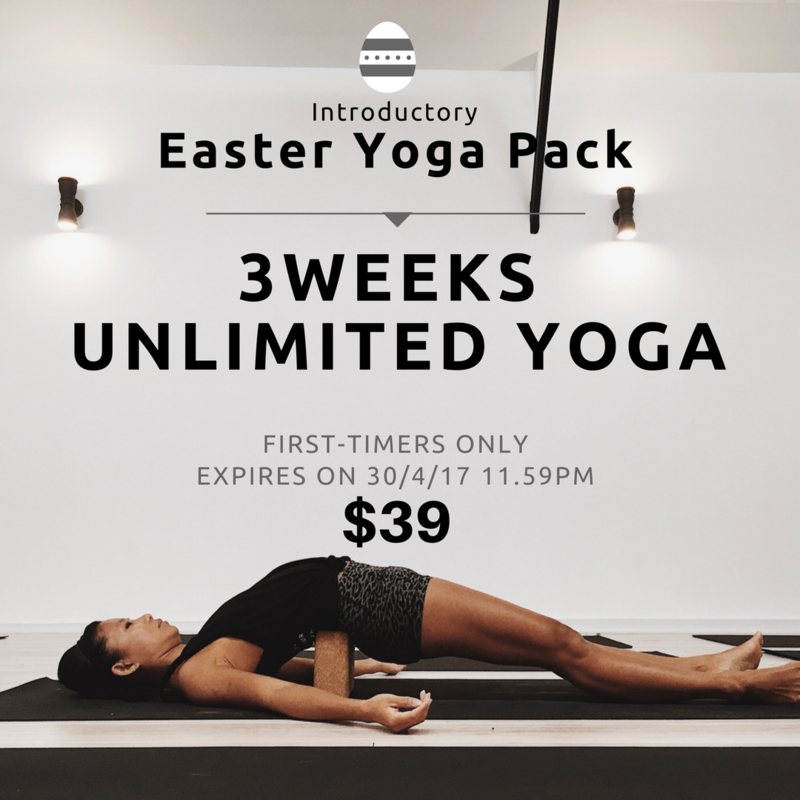 This offer is also VALID for any existing Liquid Room Members who hasn’t tried yoga at the studio. Offer Ends 8/4/2017 11:59pm. Only available for first time floaters. This pack is not shareable. 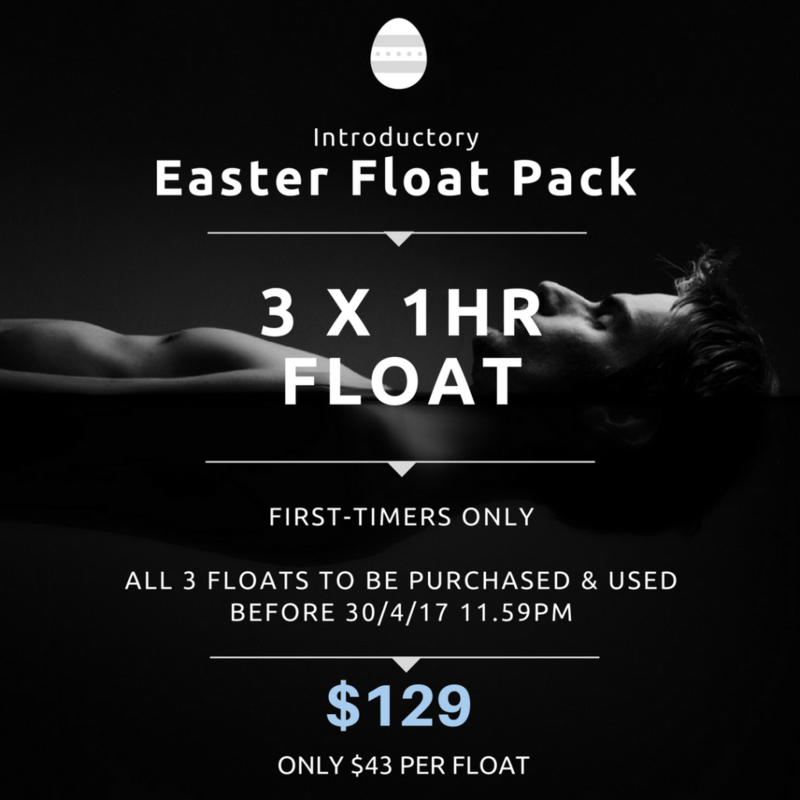 All 3 floats must be used before 30/4/17 11.59PM or they will expire and become void. There is no extension on this pack. This offer is also valid for any existing Liquid Room members who hasn’t tried floatation at our studio.